Most known for winning the 2009 Nobel Prize for Physiology/Medicine, Dr.Elizabeth Blackburn, is considered as one of the most notable scientists. 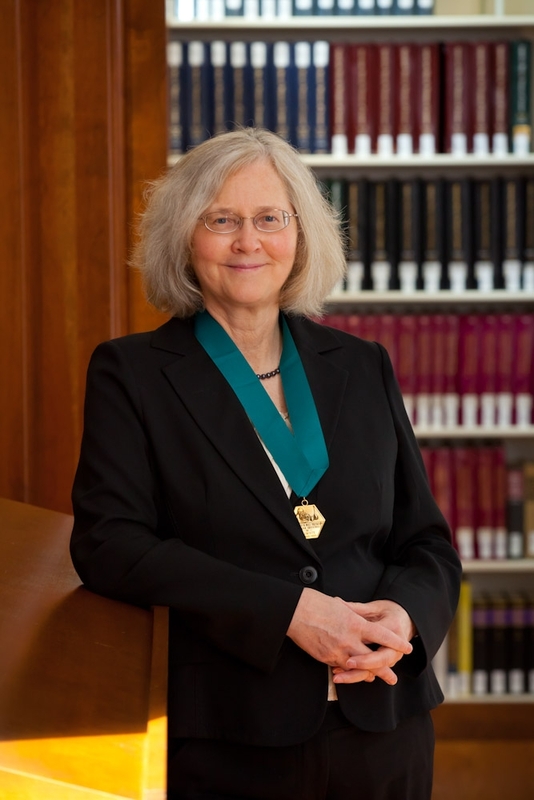 As a native Australian, Dr. Elizabeth Blackburn studied biochemistry and earned her B.Sc. and M.Sc. at the University of Melbourne. After, she got her PhD at the prestigious University of Cambridge in England. Dr. Blackburn later moved to the United States to completed her post doctoral research at Yale University. There, she began her life-long study of telomeres which are the ends of chromosomes. However, in 1984, she moved to California to become an associated professor of microbiology. Additionally, she continued to research of telomere projections of chromosomes. at the University of California.Furthermore, prior to becoming the Chair Director of the Department of Microbiology and Immunology at the University of California, San Francisco, she accepted a professorial position at UC Berkeley. With her breakthrough research and highly successful career, Dr. Blackburn is an inspiration to many, including me. As a student who is also interested in microbiology, I first discovered her from a Ted Talk about her research and was fascinated with the importance of telomeres ever since!